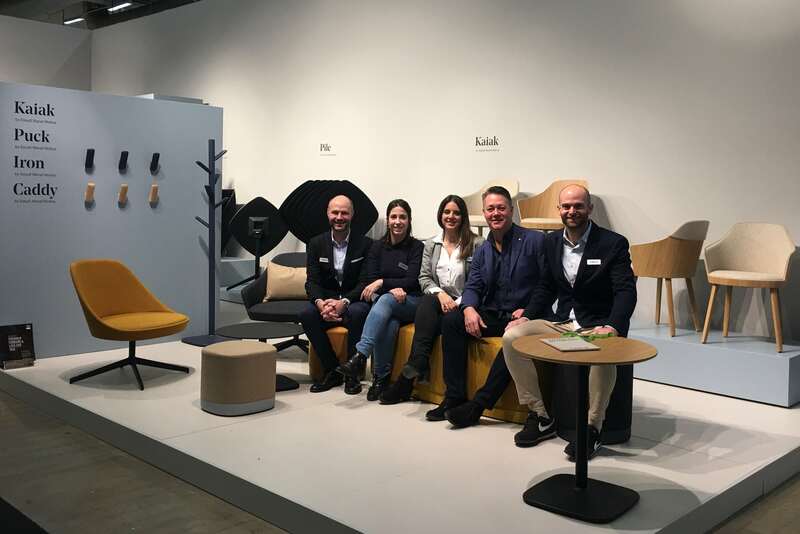 In Enea, we took advantage of the Stockholm Furniture Fair, which took place from February 5 to 9, to show the Scandinavian market the new furniture versions for public and residential spaces, designed for indoor and outdoor places, and designed by Estudi Manel Molina. 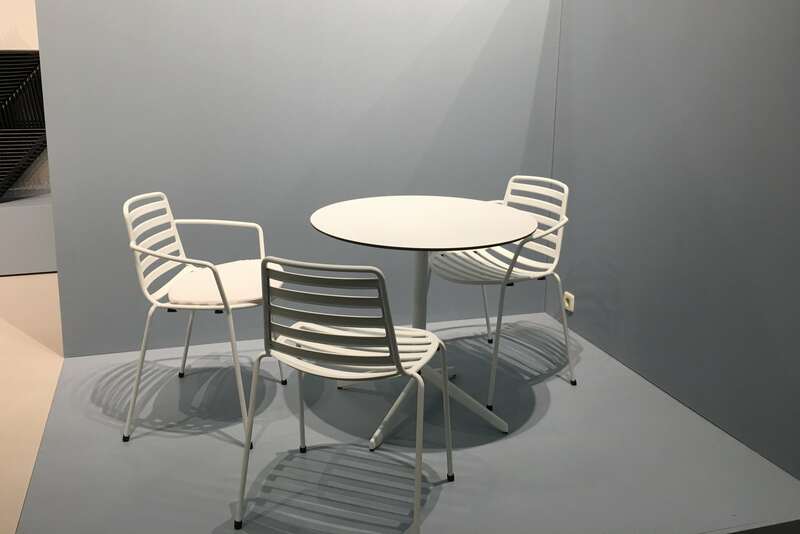 In this way, our new products such as the Kaiak chair, the Street chair, specifically designed for outdoor areas, the Ema 4L chair with armrests, a new version of the Puck seat with a height of 37 centimetres, the Pile foldable table and the Caddy wall mounted and standing coat stand made in polypropylene were able to see first-hand at the stand. Furnthermore, under the umbrella of Work in Progress, we wanted to present the new products we are working on and which will be on the market very soon. Among them, we show the Kaiak lounge, the Street armchair, the Caddy table and the Puck seat with two places. In addition, as in other editions, we wanted to offer a relaxed moment to architects, designers and interior designers every five days through our Cheese&Wine event, thanks to which they could learn more about our news and ourselves. 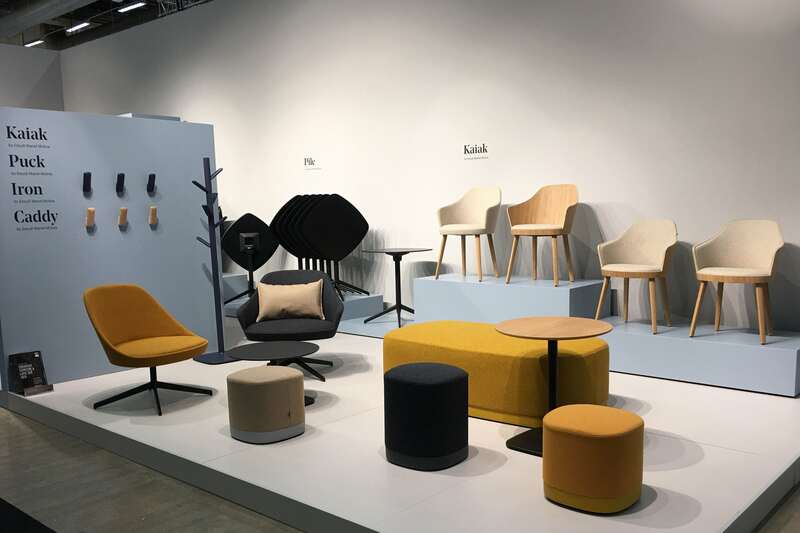 The aesthetic valuation and the functionality of our furniture have captivated the Nordic public. 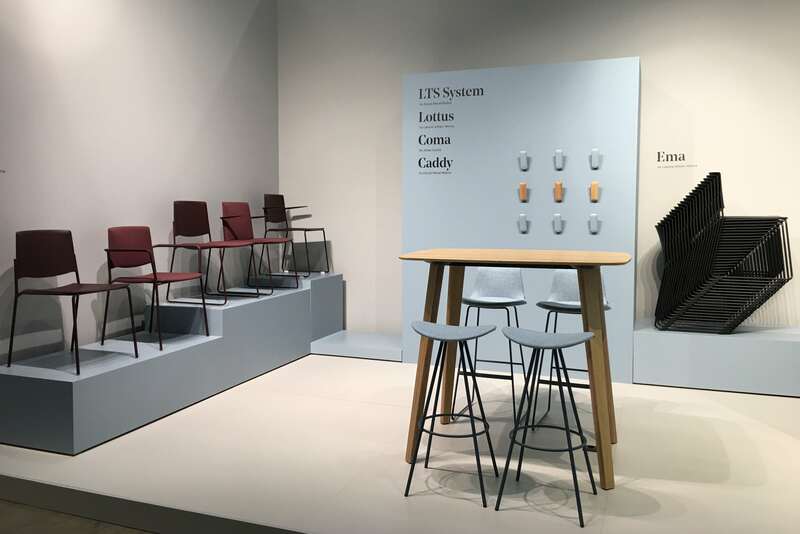 That is a reason why, since 2011, the Stockholm Furniture Fair is an unavoidable event for us, as well as the perfect opportunity to strengthen our presence in this demanding market.